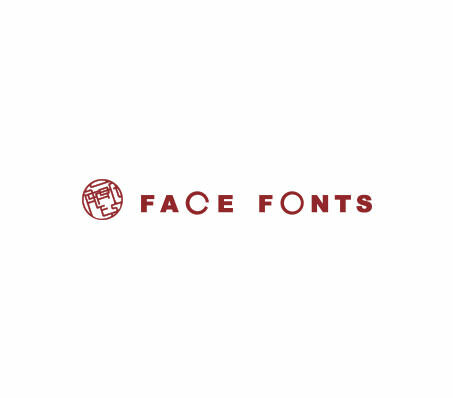 We believe that “Face fronts” make people look more sophisticated like “font design”. We produced these frames with this aim in mind. These frames do not correct vision but do make their wearer appear more regal. Our goal is always to achieve a perfect balance between quality and comfort. We go to great lengths to produce high quality products using technologically advanced processes developed in Fukui and Japan.